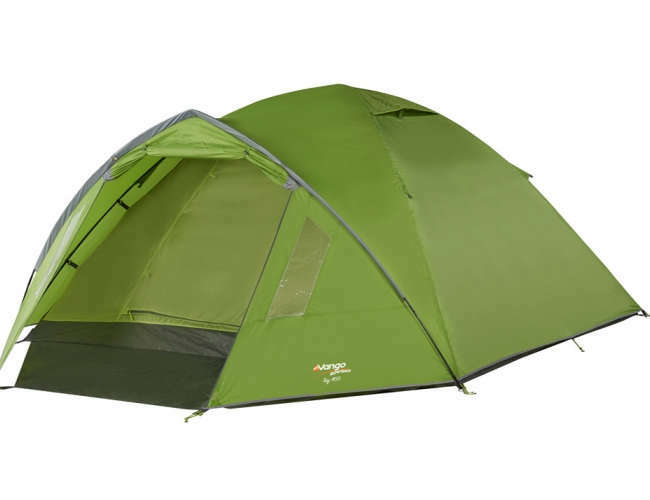 2018 Vango Tay 4 person tent offers a dome style tent maximising space within the tent. The clear windows with the Gothic arch pole gives strength and headroom. The flat groundsheet and with the lights out bedroom ensuring a sound sleep. Inner first pitching - Simple and quick to pitch. Vango 70 denier polyester flysheet, 3000mm HH - Highly waterproof.